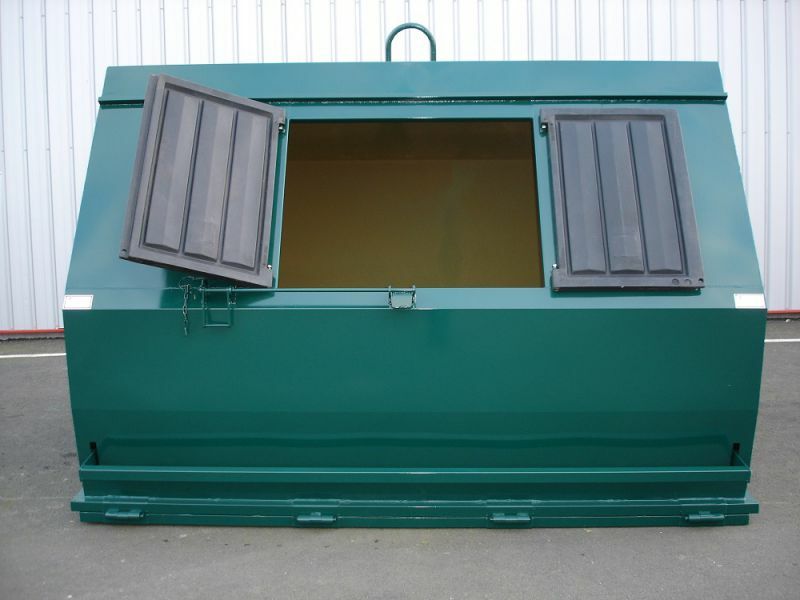 The bins at bottom opening Taylor perceivable by forklift or pallet are unloaded with a grappling hook or a hook, which allows a great flexibility of operation. They are ideal for the recovery of waste glass. Thanks to its opening bottom opening pedal-powered, this Taylor of 3 to 5 m³ capacity tray took the hook or the grapple can be emptied into a subwoofer. 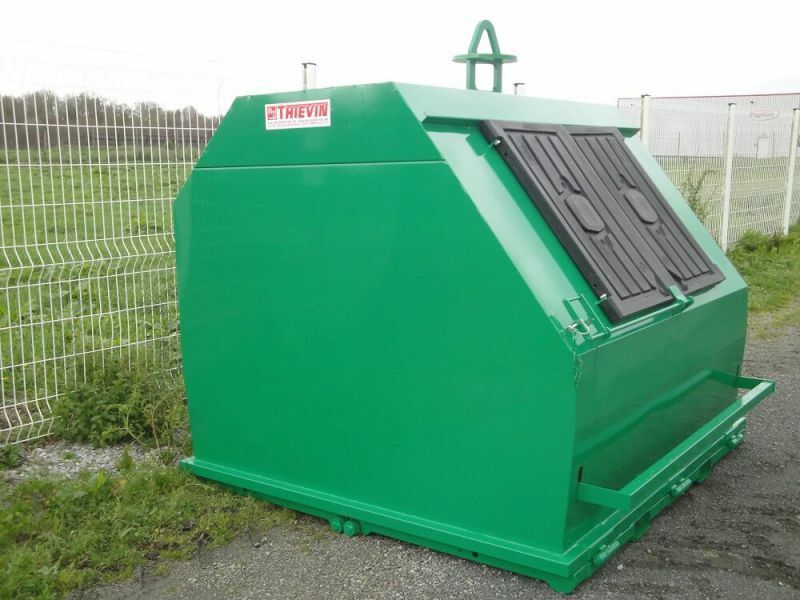 The tray at bottom opening Taylor 8 to 10 m³ volume is suitable for recycling of cartons, plastic or DIB.